Cocktail created by Camille Laurent, Juliette Café Comptoir, Lyon during Giffard West Cup 2015. Coctkail to be prepared with a shaker. 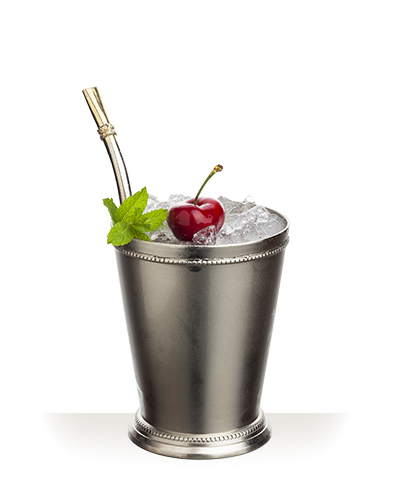 Garnish with a cherry and mint leaves.